Through the uncertainty and the anguish, the loss and the longing, Graham is pulled into conflicts between nations, as well as the eternal conflict between good and evil. 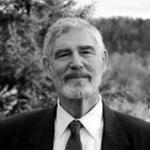 Stretched nearly to the breaking point by the inexplicable suffering he witnesses and experiences, he discovers unexpected sources of strength as he presses onward in the hope of recovering his son–and himself. 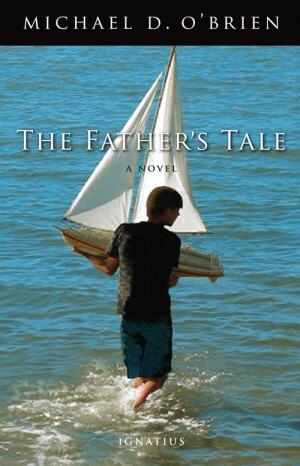 Find other books and articles related to The Father’s Tale.